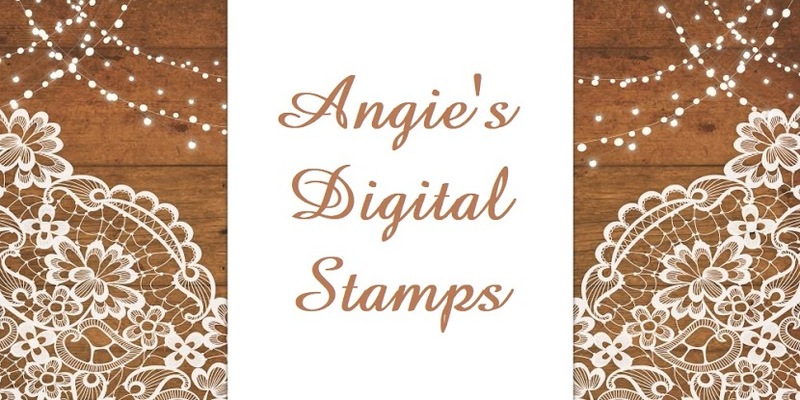 Please contact me via email at angiesdigitalstamps@outlook.com to collect your prize. 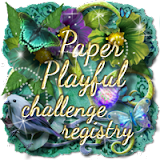 You have until the new challenge starts to claim your prize which is almost a month! I WILL NO LONGER BE CONTACTING THE WINNERS! It is your responsibility to check back to see if you won if you want the prize. Please put the winner's badge and the top #3 badges on your blog. Thanks for playing along and have fun!